Mother Bird goes out to catch some worms for her babies in the nest. A cat sees Mother Bird. 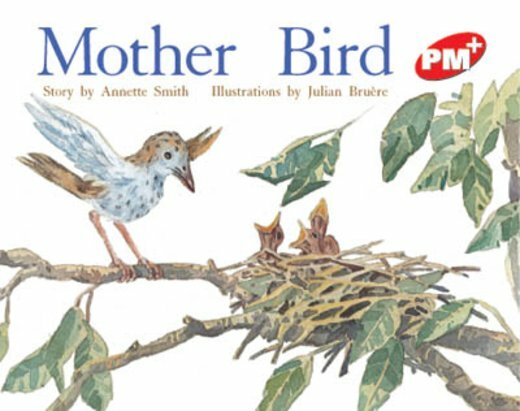 Mother Bird flies away just in time.